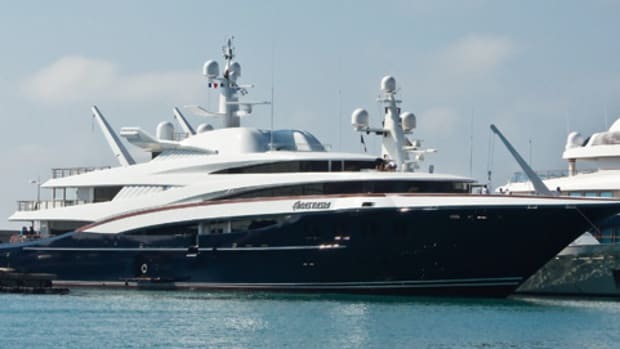 Fourteen guests and 22 crew can be accommodated aboard this Oceanco. If the weather&apos;s good, guests can watch flicks on deck and dance the night away there, too. The master suite can be set up as two separate bedrooms or one giant space with two king-size beds. 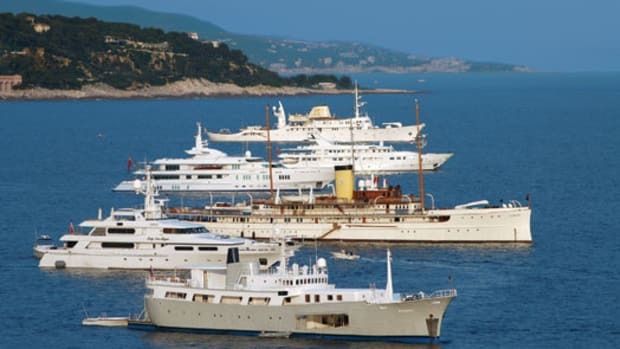 A few media outlets claim a Russian named this yacht after his mother.